Degree - M.B.B.S, D. 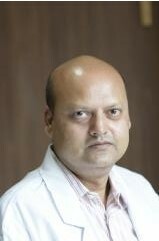 Ortho., M.S. 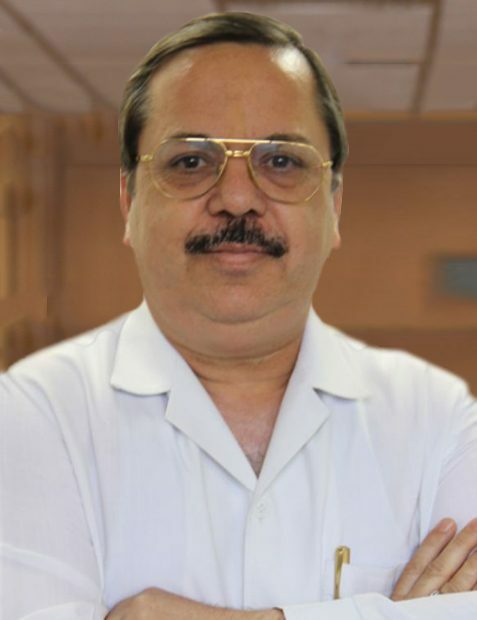 Ortho., F.R.C.S. 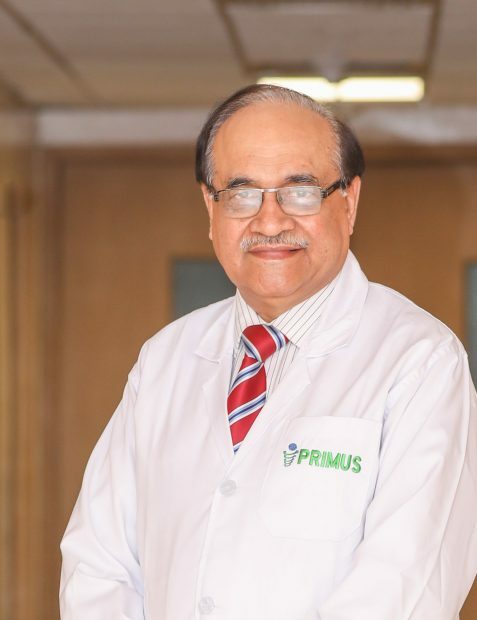 Primus Super Speciality Hospital is a state of the art multi specialty hospital conveniently located in the heart of India’s capital, New Delhi. 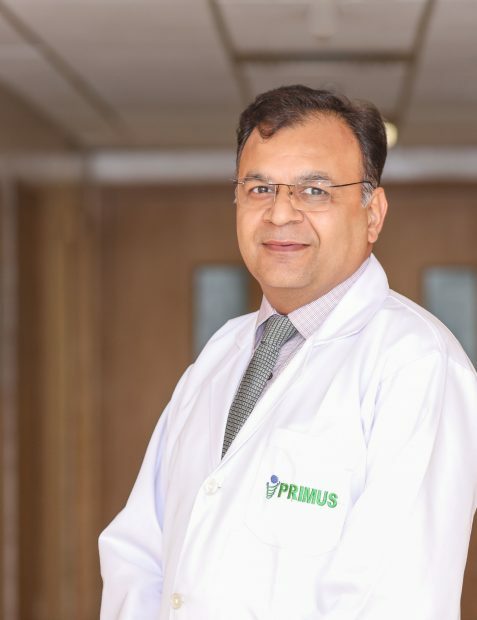 Primus Super Speciality Hospital has been designed and constructed using the most advanced medical technology, available in the world. 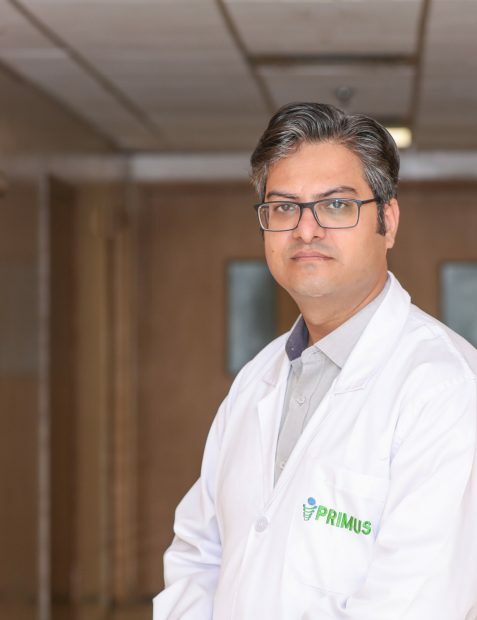 The hospital is located in serene diplomatic area of Chanakyapuri. The infrastructure of the hospital and the quiet environment are conducive to faster recovery, health and well being. 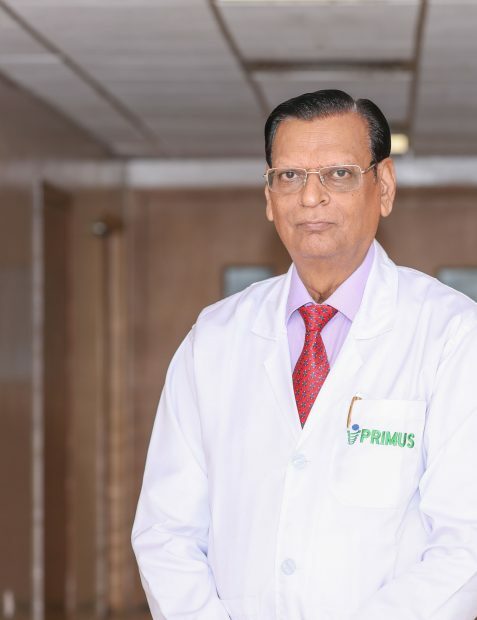 With prominent surgeons from across the globe , excellent infrastructure and state of art advanced technology, Primus Super Speciality Hospital has set new benchmarks in Medical care. 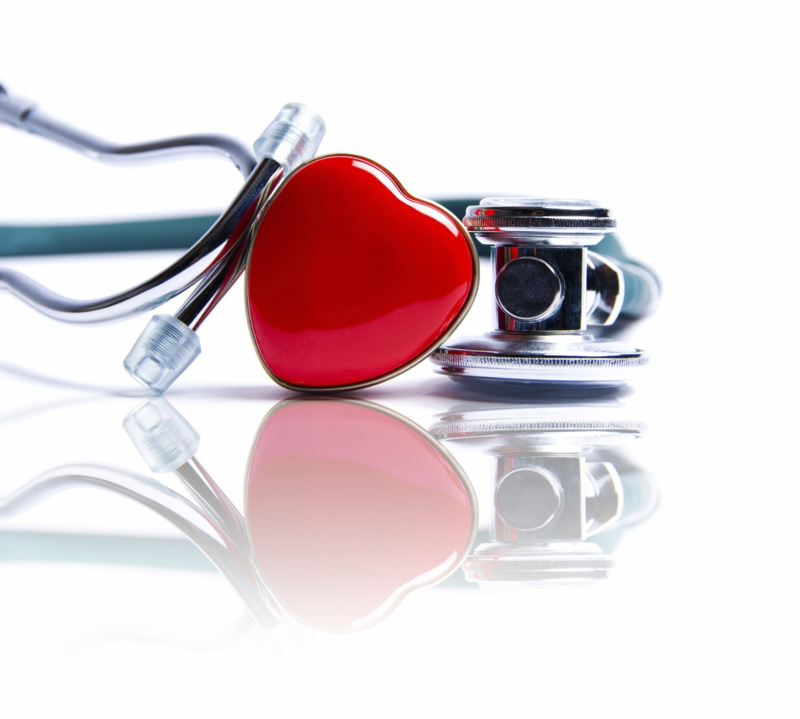 We strive to become the best place for treatment for all Medical problems. 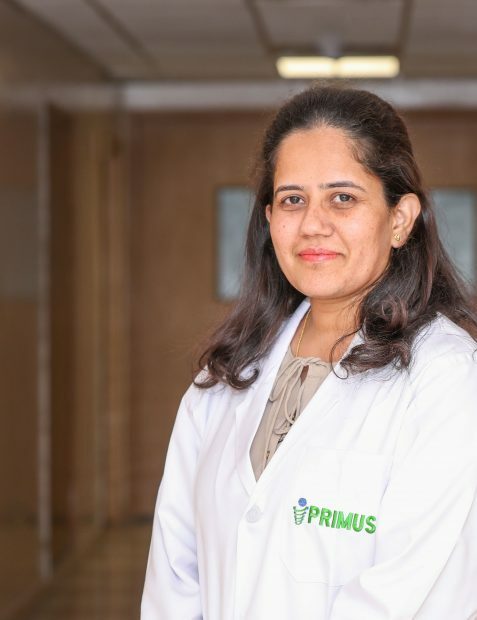 Primus team continuously work to improve the quality of our care, improve our systems, and improve the service we provide. 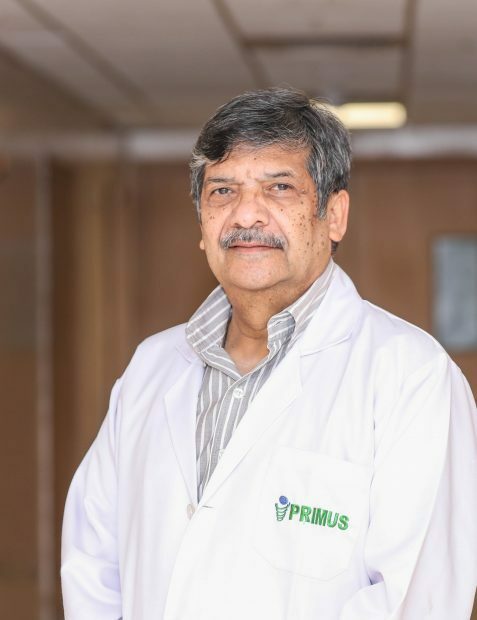 The outstanding staffs at primus hospital have been and continue to be the hallmark for this organization. We stand by the motto of health to all and are committed towards every social cause and upliftment of our country and the world as a whole . 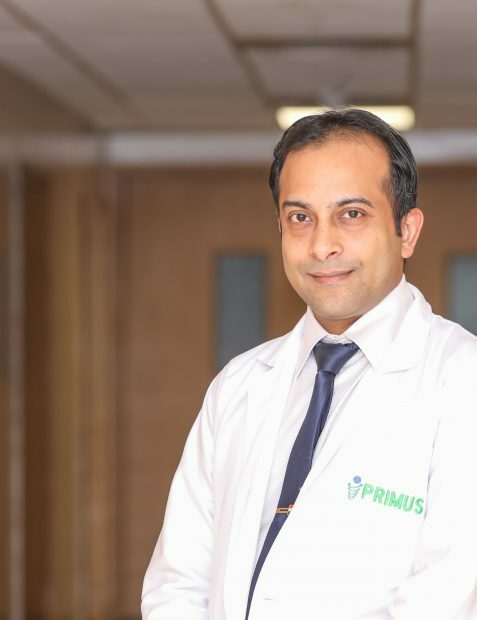 Primus Hospital has its major campuses in India, Nigeria, Benin Rebublic . the Hospital also runs dozens of satellite clinics all over the world the world.